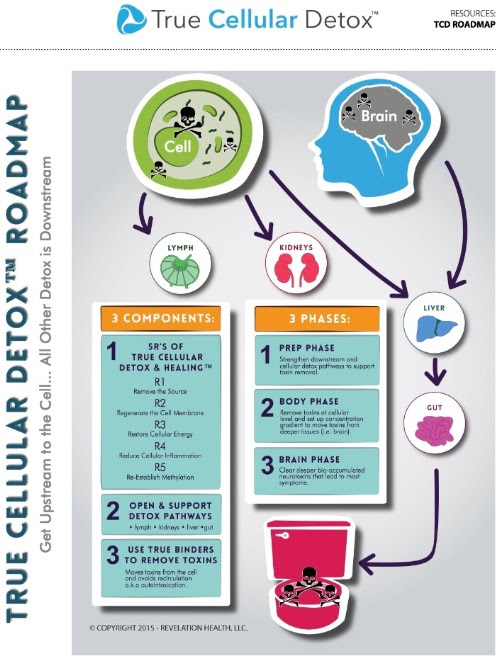 →The True Cellular Detox Challenge is Now OPEN! smartest choices we can make! This is NOT Just Another Detox Program. This Challenge will totally RE-BOOT your body and brain! 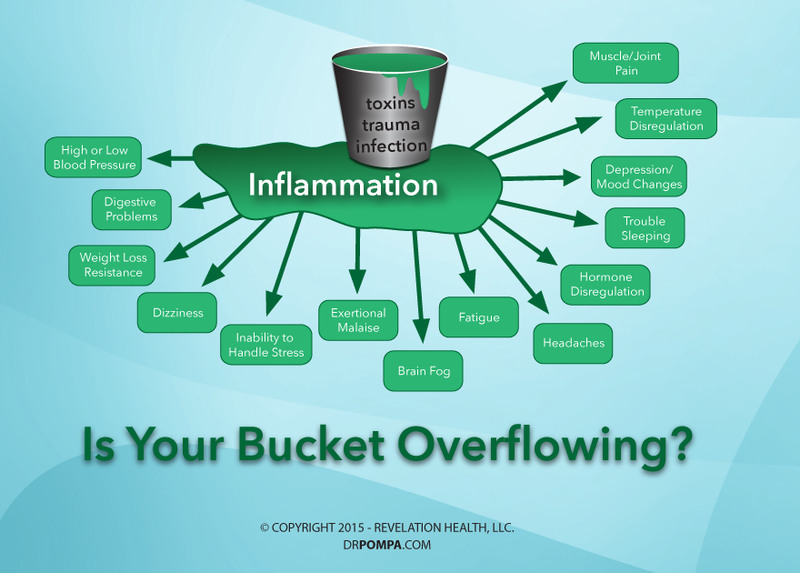 your bucket each day, and at some point the bucket begins to overflow. does, cellular inflammation is triggered and unwanted symptoms arise. can be where health restoration begins. which can help you realize your greatest level of health. The Challenge officially launches NOW… February 2018!! purification pathways for safe and effective elimination. concentration to lower, thus preparing for purification of the brain. and nerve tissue using fat-soluble “true binders”. go beyond the colon and intestines to sweep away dangerous toxins. oxidation due to free radical peroxidation of lipids. Detox™ program, and to answer questions. strategies, motivation, FAQs, and more. 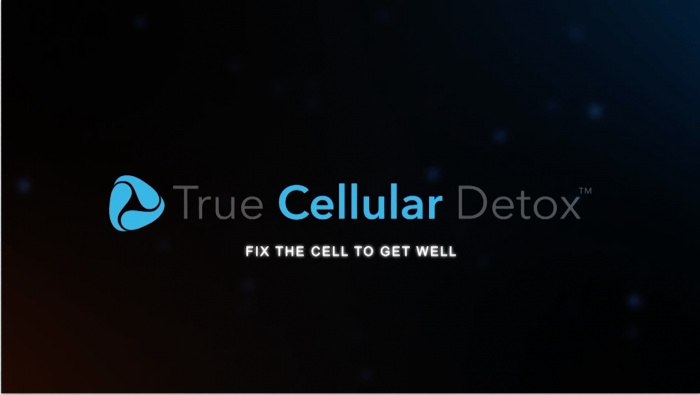 during the True Cellular Detox™ program. and cellular healing… and tastes delicious too! 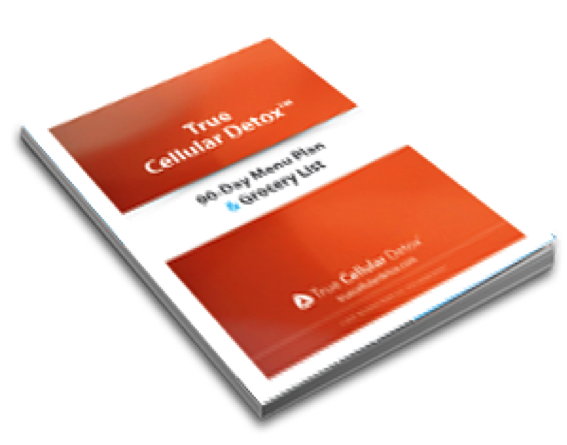 TRUE CELLULAR DETOX THIS MONTH? Don’t delay… the fee is going back up after this initial launch! Special Bonus for the Early Birds! FREE! Includes our Cellular Vitality supplement package… ($100 value). We are so excited to partner with you on this journey to restored and maximized health! Please forward this to any friends or family (worldwide) who may benefit.